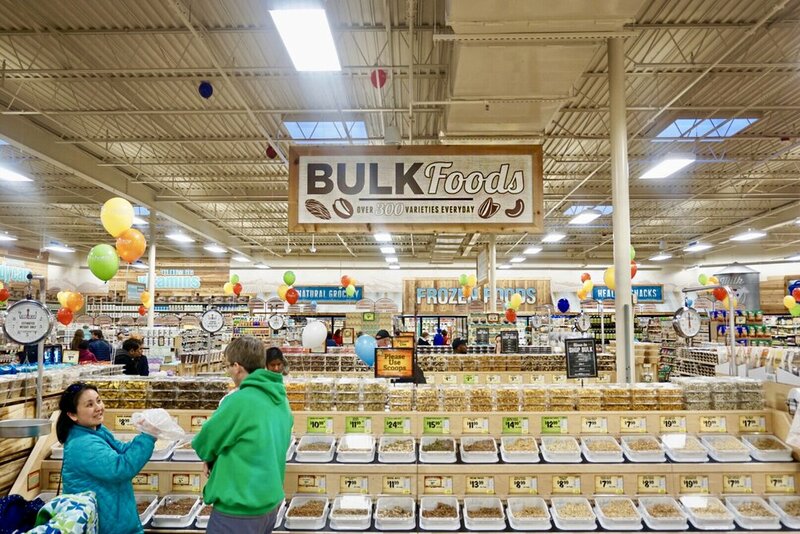 SPROUTS has Landed in Maryland! *this post is sponsored by SPROUTS. All of the opinions and views are my own. You don't realize that you are turning in to your grandmother until one of your FAVORITE grocery stores land in a city near you. 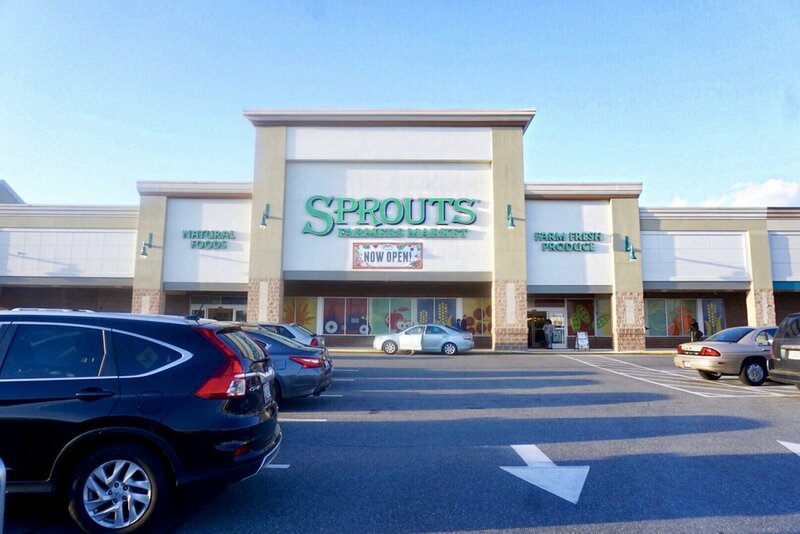 So, with that said, SPROUTS has landed in Ellicott City, Maryland. I am so happy that SPROUTS has landed here! My first experience with SPROUTS was a couple of years ago when I went to California for my annual visit to my cousin's house. She took us to SPROUTS and I fell in love. The way I like to describe it is like this. Sounds like a crazy analogy right?! Go over to my girl Candice's blog (www.mycandishoppe.com) to see what she thought of it. SPROUTS as a brand is focused on HEALTH and WELLNESS. The store has fresh fruits and vegetables, low prices AND cater's to those who have allergies, restricted diets, vegan, you name it! One of the reasons I fell in love with SPROUTS years back is because of the Quality and the Low Prices they have. I had the honor of attending the pre-grand opening last week where they gave us a bag of store goodies and a tour of the store. I learned a few things while I was there. - They have an in-house butcher. - All of there beef is from a grass-fed herd in Arizona. - They work with Insta Cart and Amazon Prime to provide an at-home grocery delivery service. - Nothing goes to waste! They work with local food banks to donate food or they give it to local farmers to use for animal feed. - At any given time 1/3 of the store is on sale! When I say this will be your new home away from home, it will! 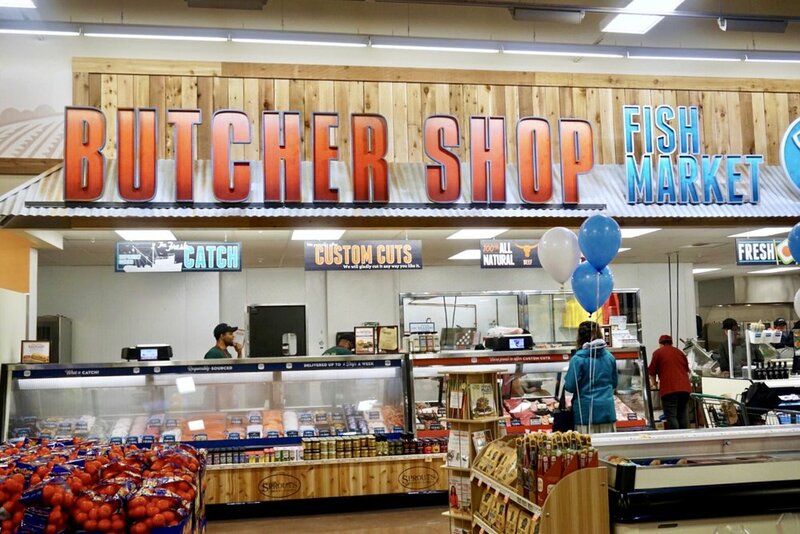 Check out the store in Ellicott City, Maryland or click here to check for one in a city near you. If there isn't one near you, don't fret. I am more than sure they will be taking over the East Coast slowly but surely. All of this for $103.00! Have you ever been to SPROUTS?! Story Time: In Order to Disrupt, You Have to be DISRUPTED. A Wrinkle in Time Review: The Movie that Will Remind You that You Are ENOUGH!